Engines themselves are amazing just for their pure complexity. 3D printing an engine requires lots of knowledge and engineering skill, but the results are well worth it. Here's a curated list of the most advanced 3D printed engines we've seen so far. 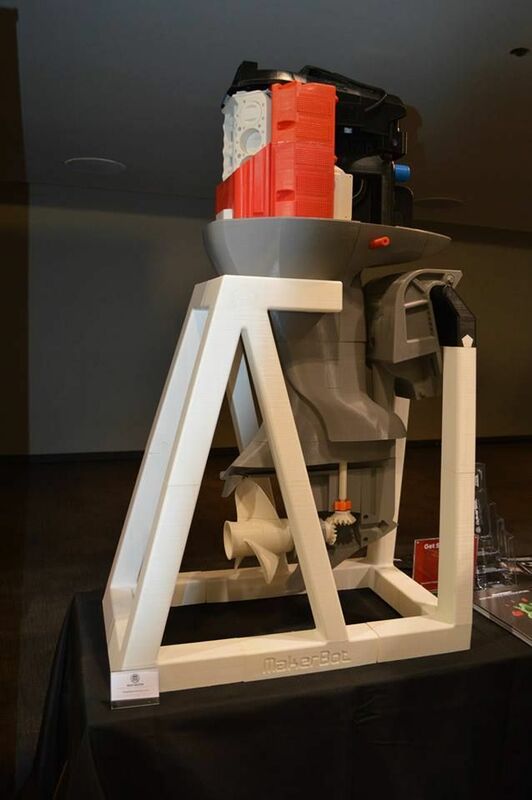 The 3D printed boat engine, created by MakerBot’s product designer Carlos Cruz, attracted lots of attention during its presentation at the 2015 NY 3D Print Week. 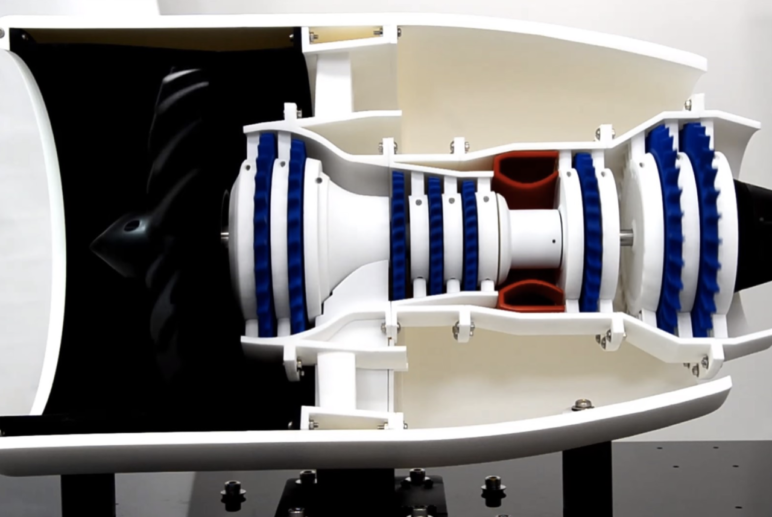 The most impressive fact about this 3D printed engine is its sheer size. It’s four feet tall and was assembled by hand from 115 pieces, all made on a MakerBot 3D printer. 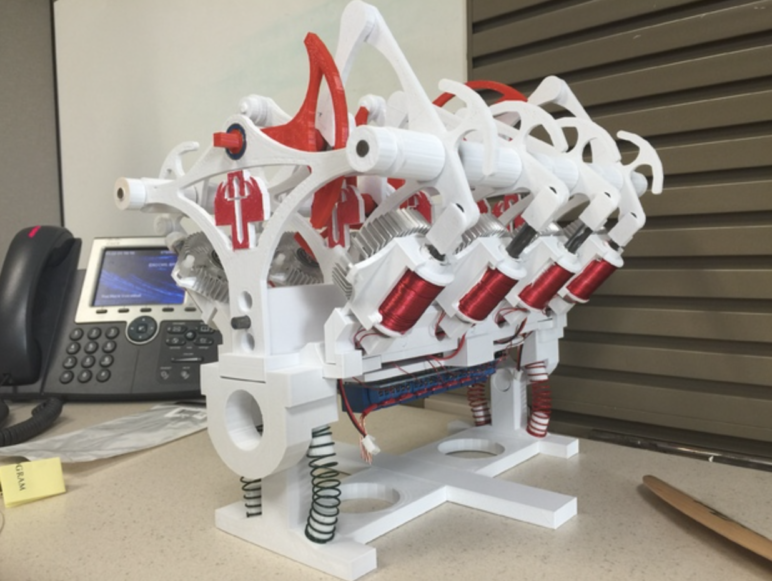 It took 250 hours to 3D print all the components that make up this engine model. Although it’s not a fully-functional model, it was an educational attention grabber for MakerBot because it enabled people to see the inner components, like a moving crankshaft, camshaft, pistons and bevel gears. Unfortunately, the 3D models for the outboard engine are not available for download. Chinese company Winbo Smart Tech 3D printed a four-cylinder Toyota engine in only three days using 18 Winbo Dragon FDM 3D printers to make the production faster. The 3D printed Toyota engine measures 55 cm x 49 cm x 46 cm and was made out of eight kilograms of PLA filament which cost about $95. In total, the 3D printed engine consists of 130 entirely 3D printed parts, alongside a few non-3D printed parts such as fasteners and bearings. The company’s main goal with this project was to show off the performance of their FDM 3D printers, but also to highlight the great potential 3D printing has when it comes to revolutionizing the way we manufacture. 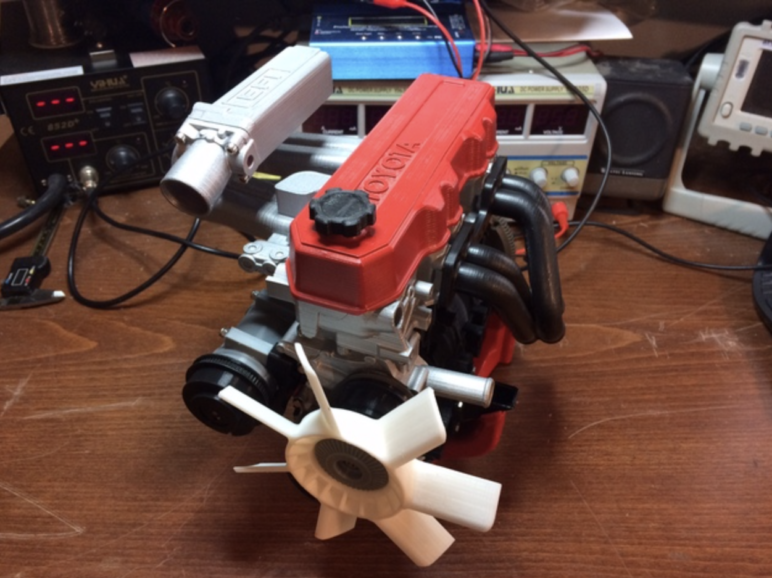 The files for this engine are available to download for free from Thingiverse thanks to Eric Harrell, the creator of the abovementioned Subaru engine. 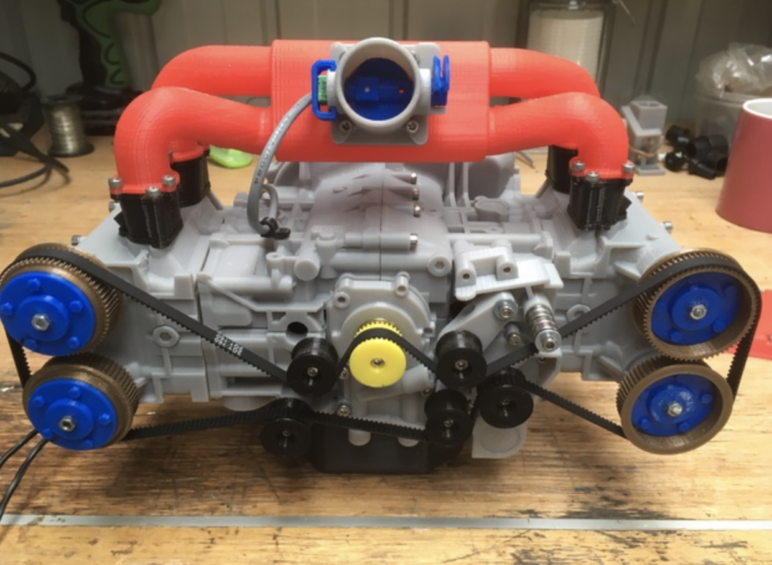 Can you guess who created this 3D printed engine? Well, the answer is Eric Harrell! Eric is well known for his 3D printed engines, so it’s not a surprise this is another of his masterpieces. 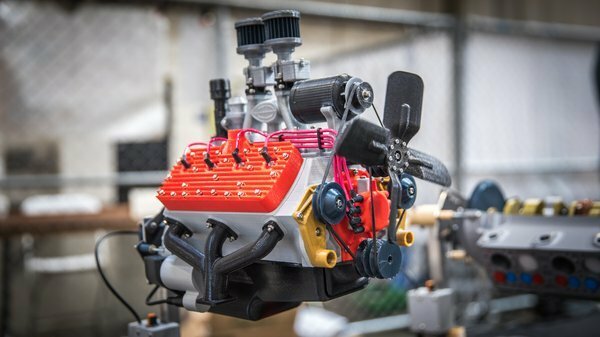 This time, it’s a fully functional 3D printed replica of Chevrolet Camaro LS3 V8 engine. Just as with all his creations, the engine is 97 to 98 percent 3D printed, with bearings and fastners as the remaining two to three percent of non-3D printed. The printing process took 200 hours and two kilograms of PLA filament. 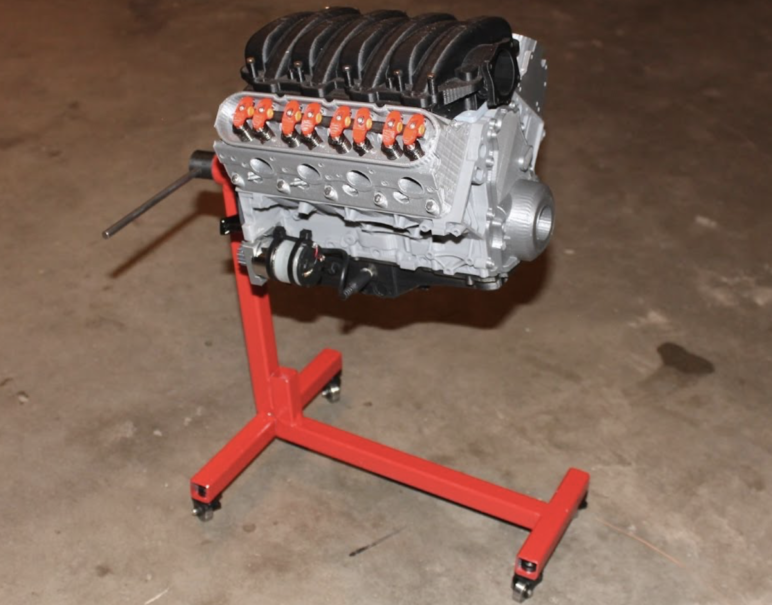 Eric has kindly included all the files, parts lists, and instructions on his Thingiverse page so that anybody can 3D print this at home and learn a thing or two about engines. Powered by electricity instead of fuel, solenoid engines are also very interesting pieces of engineering to look at. Thanks to someone under the guise of 7thCrook, the files for this model are available to download for free on Thingiverse. This exact 3D printed solenoid engine is powered by a computer power supply and an Arduino. All the parts except wires, bearings, and fans were 3D printed. This project is a bit expensive because a lot of non-3D printed parts are needed, but if you have the time and funds to do it, go for it! We all know just how expensive, challenging and complex rockets are. Relativity Space is a space startup founded by Jordan Noone, who worked at Space X, and Tim Ellis, who gained experience at Blue Origin. The young firm’s goal is to massively reduce the cost of rocket launches and rocket build time thanks to the use of metal 3D printing. The founders think 3D printing “the whole thing” is what the future holds, and that’s why they’ve chosen 3D printing as their tool. Since there weren’t any metal 3D printers which suited the startup’s need, the founders decided to create the biggest metal 3D printer to make their ambitious goal a reality. Besides printing a massive fuel tank and various other parts, Relativity Space successfully 3D printed a rocket engine out of aluminum. Recently the startup announced that their 3D printed engine, Aeon, has successfully completed its 100th hot fire test. As far as advanced 3D printed engines go, this for sure sits at the top! Since we’ve mainly focused on 3D printed car engines in the examples above, here’s a bonus for you. If you’d like to find out more 3D printed jet engines, check out our curated list of the most advanced examples of 3D printed jet engines, complete with videos. 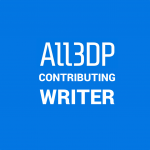 License: The text of "3D Printed Engines – The 7 Most Advanced" by All3DP is licensed under a Creative Commons Attribution 4.0 International License.